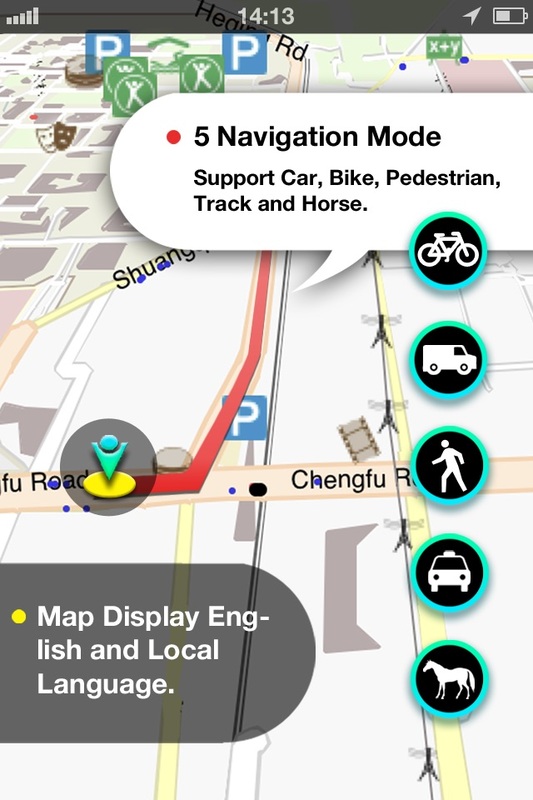 This app is a professional Car, Bike, Pedestrian and Subway navigation system. 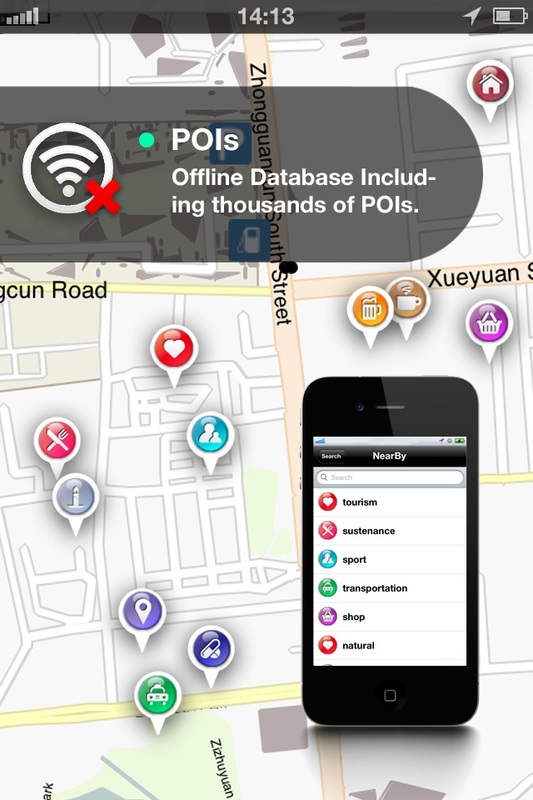 It will help you determine your location, guide to destination, plan your subway route, and find nearby businesses. 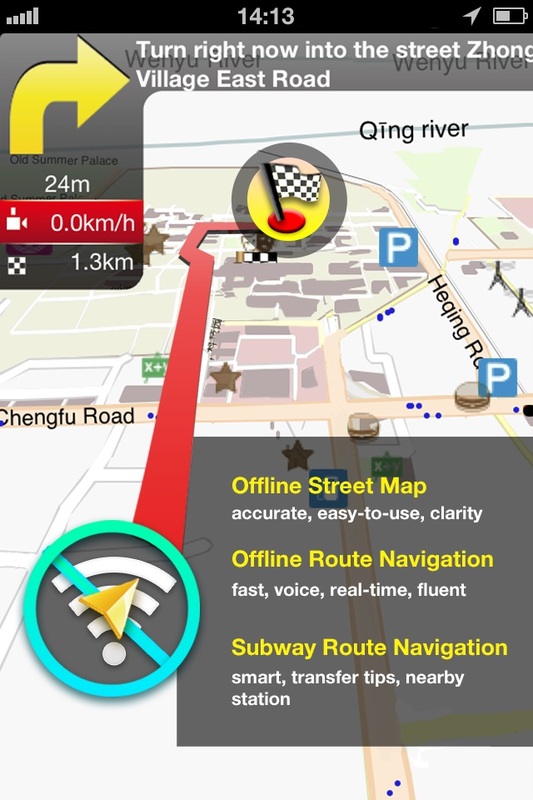 Turn by turn GPS navigation make your phone to an advanced GPS device. Completely offline work can make you save money on data roaming cost. Offer vector map so that you can zoom at any level.